Aluminium extrusion round tube 7005 is used primarily for less expensive bicycle frames, due to its relative ease of welding and manufacture, it not requiring expensive heat treating.7005 Aluminium extrusion round tube It has similar physical properties to 6061 Aluminium Round Tube ,except it has a higher density of 2.78 g/cm³ (as opposed to 2.70 g/cm³ or ≈ +3%), and depending on the temper, may be slightly stronger. It does not need to be precipitation hardened, unlike 6061, but can be cooled in air. 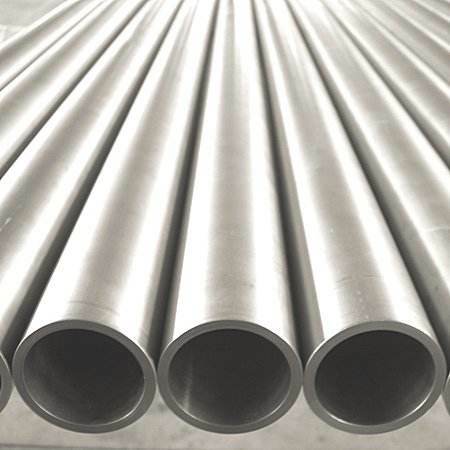 Looking for ideal Aluminium Round Tube 7005 Manufacturer & supplier ? We have a wide selection at great prices to help you get creative. 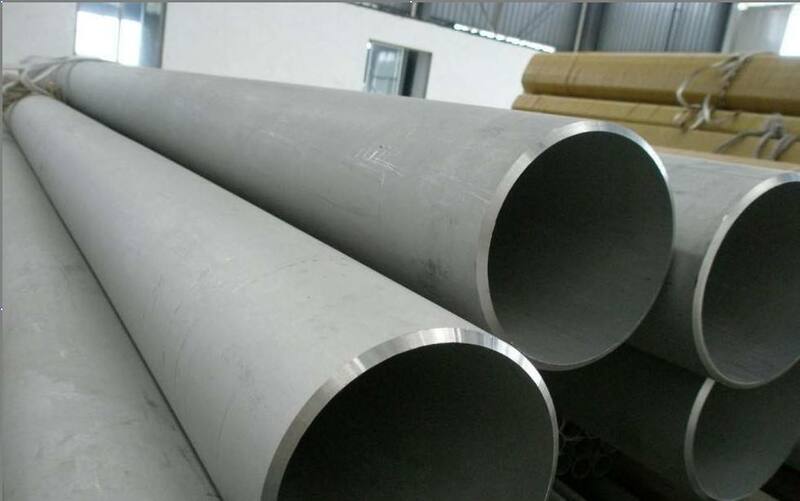 All the Aluminium Round Tube 7005 T6 are quality guaranteed. We are China Origin Factory of 7005 T6 Aluminium Round Tube. If you have any question, please feel free to contact us.